Two of the world's most powerful brands recently united, making a swoosh and smile for customers globally. Our challenge was to bring a brand-friendly experience to the world that merges the two brands, while also keeping them unique. 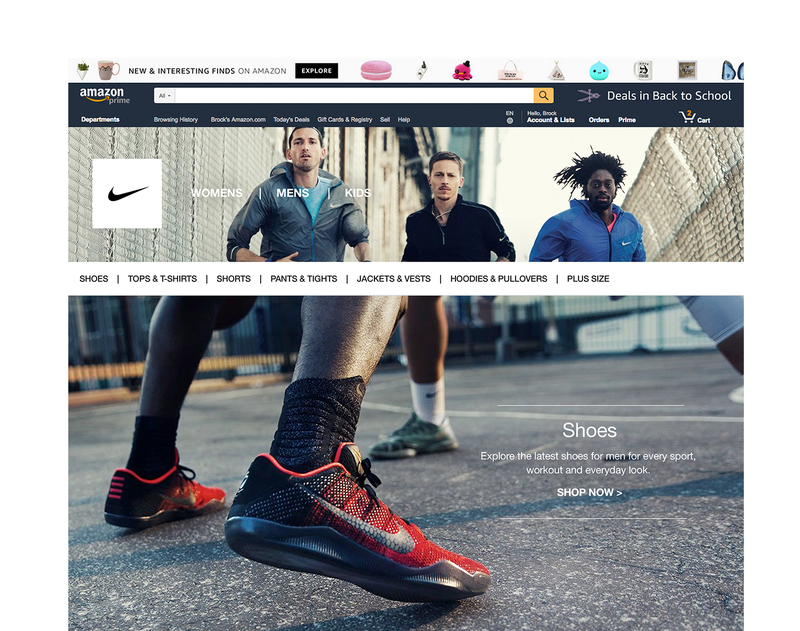 Nike places great value in diversity as well as body diversity, and Amazon's customer literally encompasses the entire world. 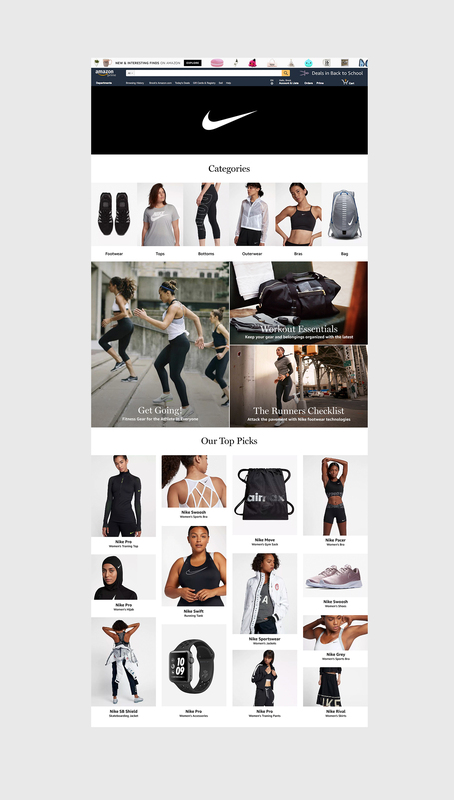 We decided to make the brand experience inclusive of all types of people while bringing the Nike experience on Amazon.com for the very first time. Two of the world's most powerful brands recently united, making a swoosh and smile for customers globally. Our challenge was to bring a brand-friendly experience to the world that merges the two brands. 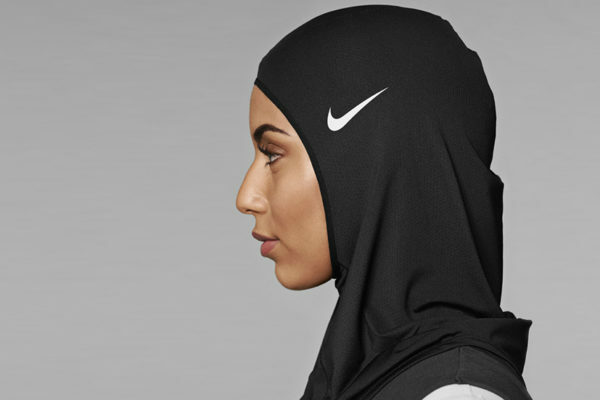 Nike places great value in diversity as well as body diversity. 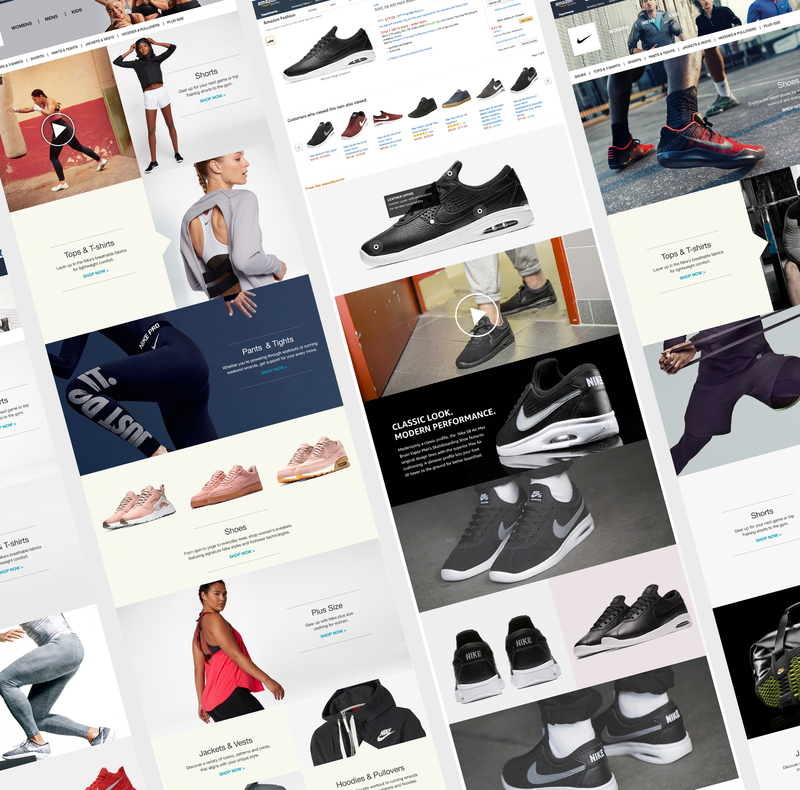 We decided to make the brand experience inclusive of all types of people while bringing the Nike experience on Amazon.com for the very first time. Whoever You Are, Whatever You Wear.